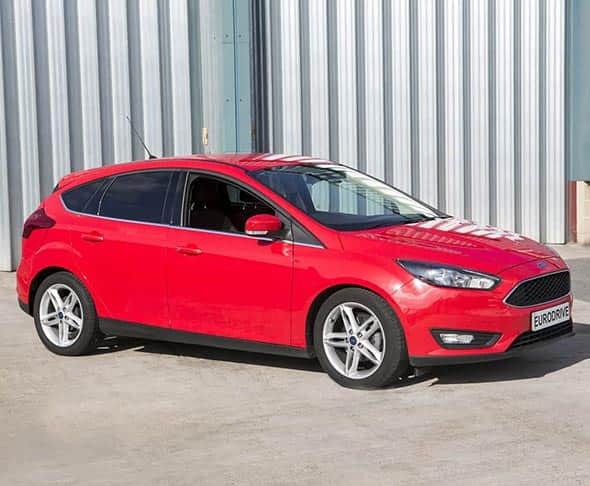 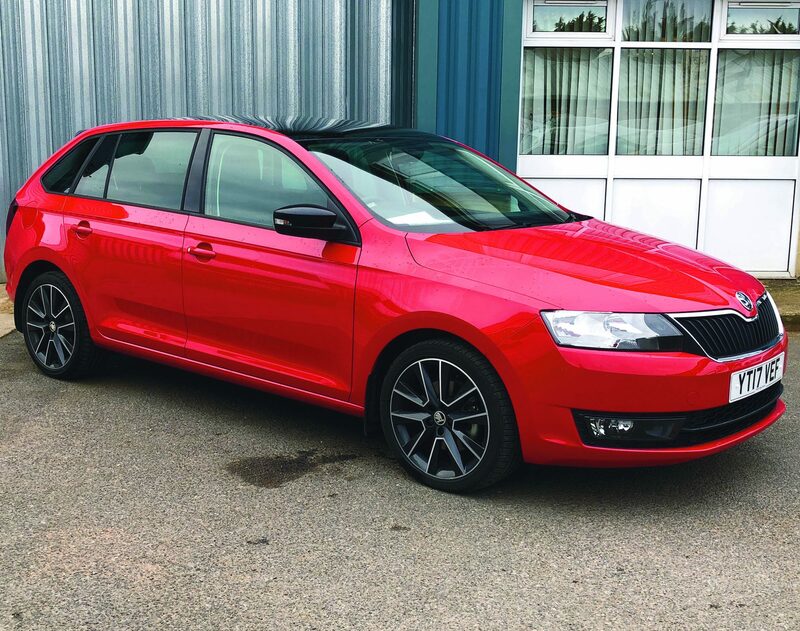 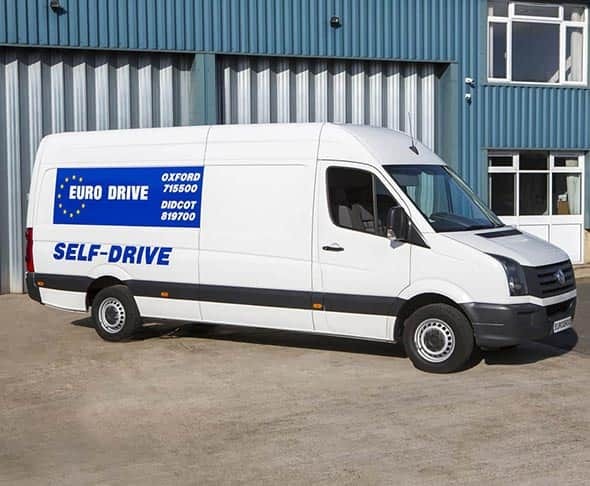 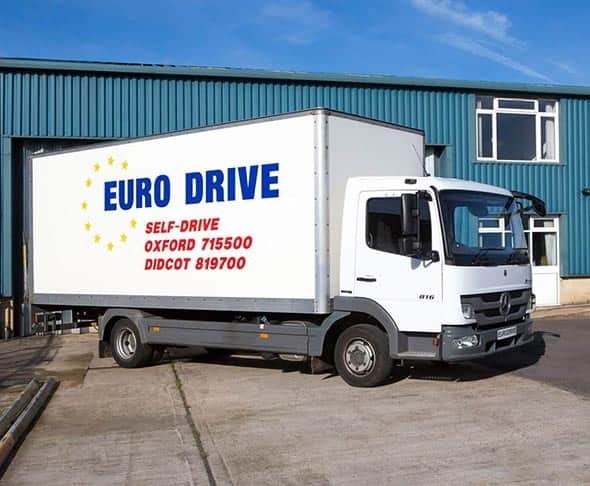 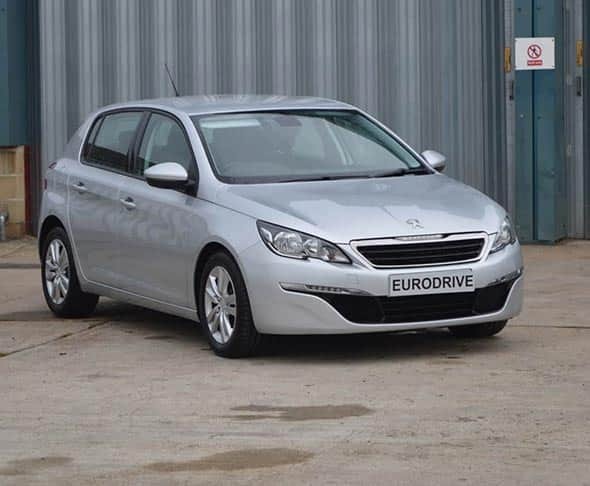 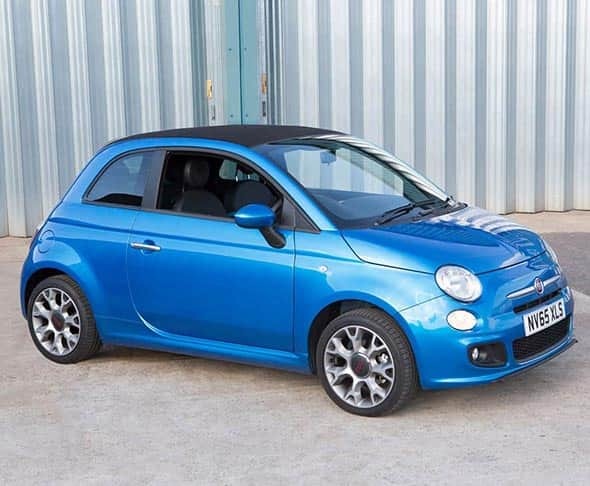 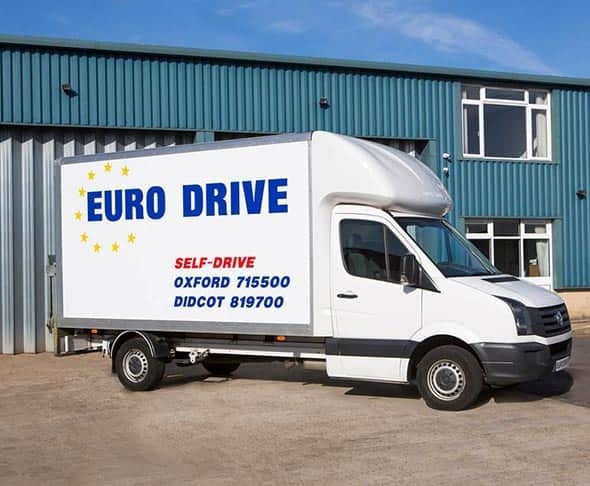 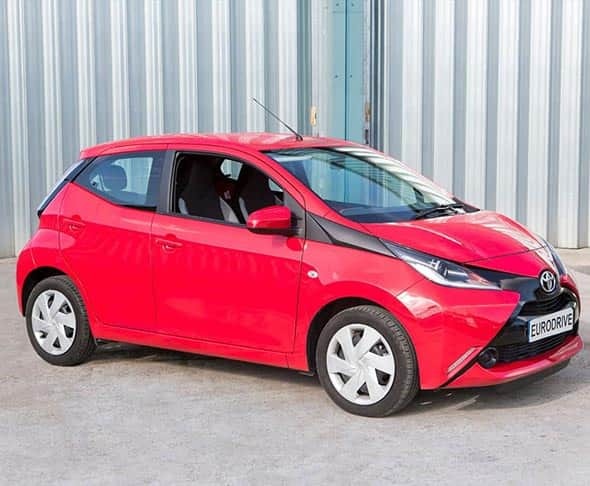 Whether you’re looking for a compact, stylish car to whisk you through the roads of the UK or a truck that can handle some of the toughest jobs, then we have a solution for you here at Eurodrive. 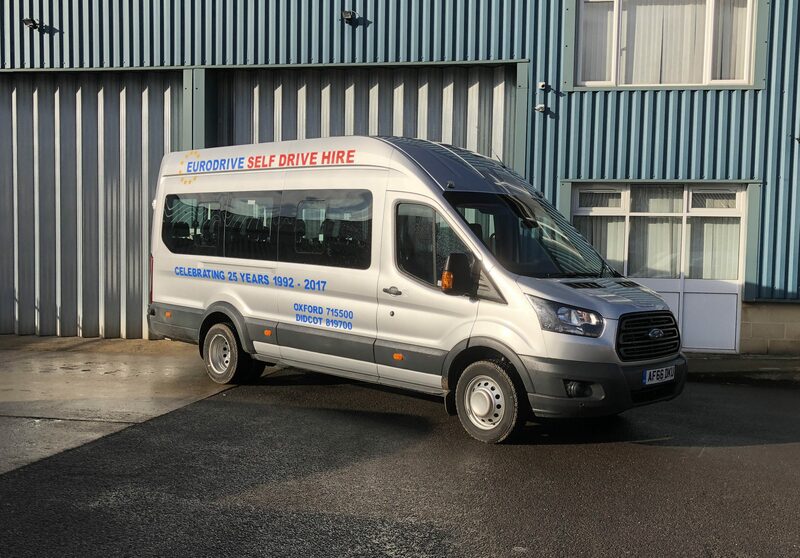 All of our vehicles are maintained, cleaned and repaired to the highest standards, so you will be able to travel about in comfort and safety. 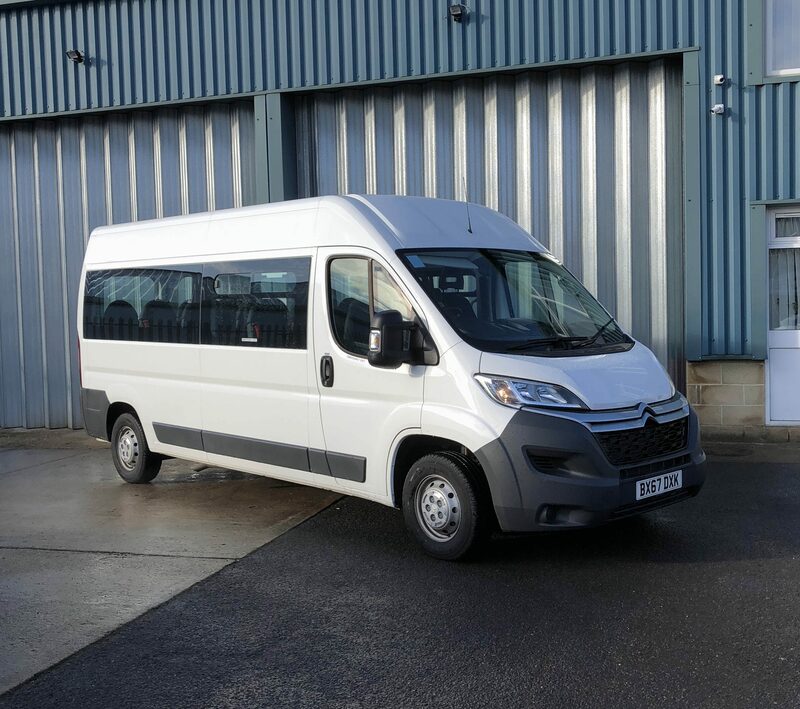 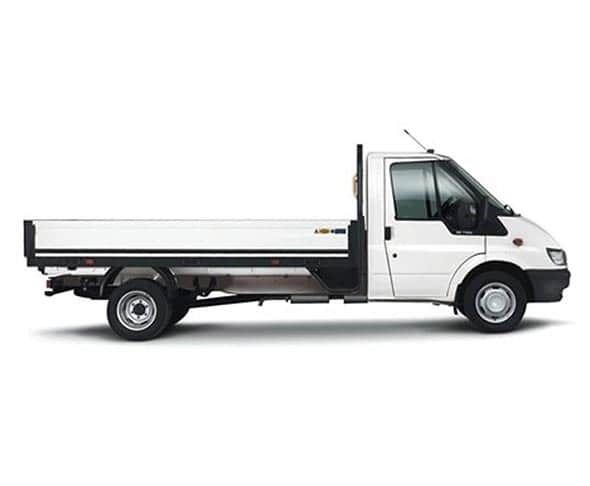 From Fiat 500s and Vauxhall Astras to 17-seater minibuses and Renault Master Tipper Trucks, we have something that is sure to satisfy even the most demanding of requirements. 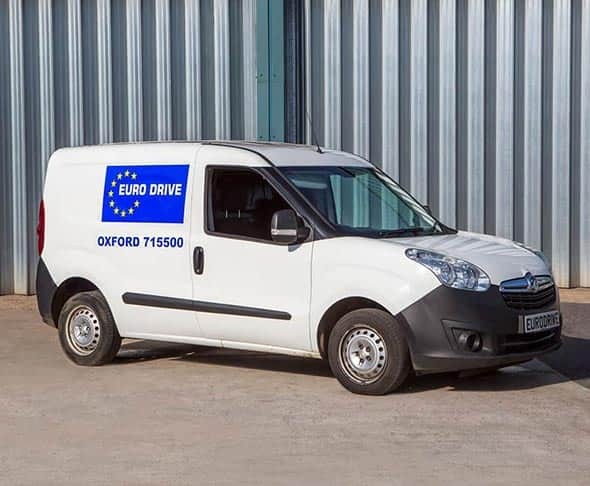 We invest regularly in our fleet of vehicles to ensure we stay ahead of our competitors in terms of reliability, affordability and functionality. 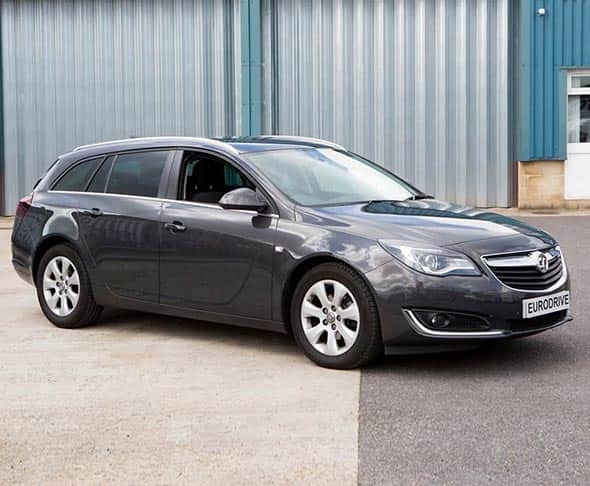 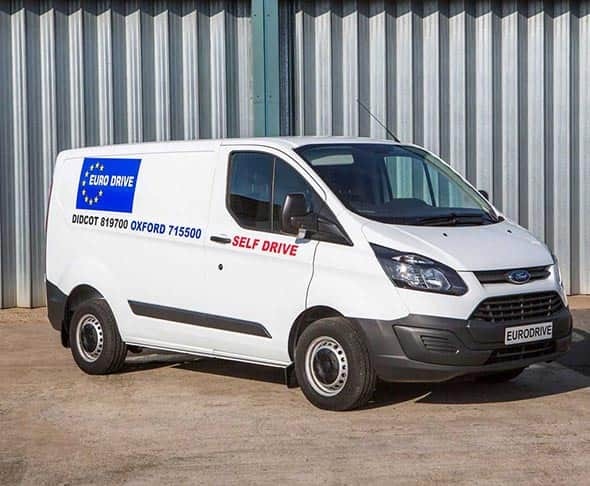 You won’t find anyone else in Oxfordshire with a more comprehensive fleet than us. 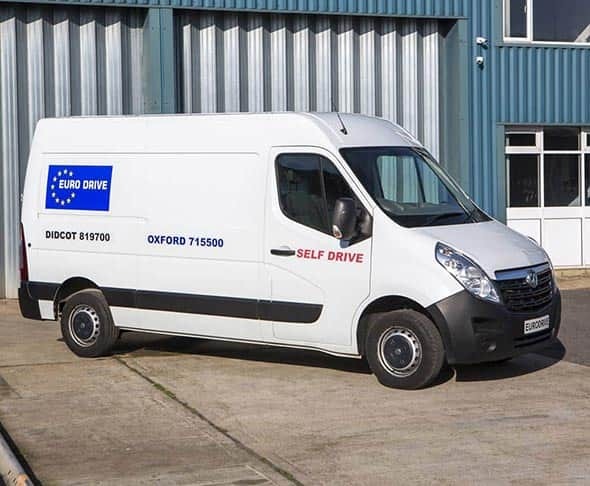 We are proud to offer vans, trucks, pickups, MPVs, minibuses, estates, cars and automatic vehicles. 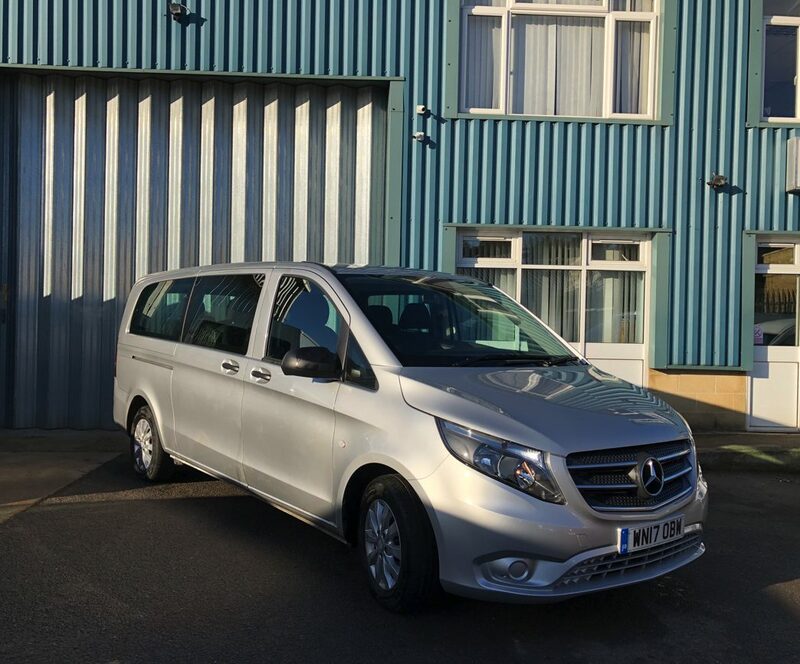 Whether you’re travelling for business or pleasure, we will have a form of transport to suit you. 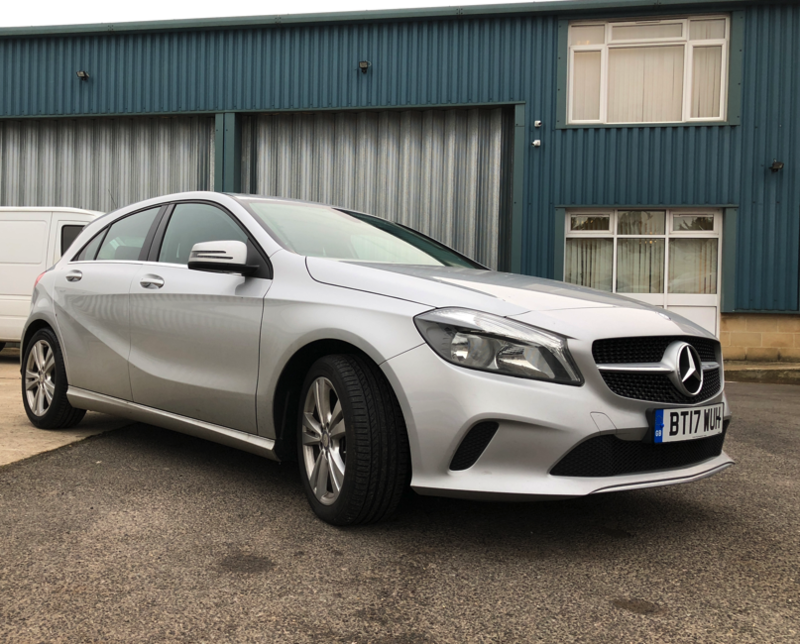 Our all-inclusive prices that make us one of the first ports of call for many private clients and businesses because all of our rates are calculated with VAT and insurance taken into account.